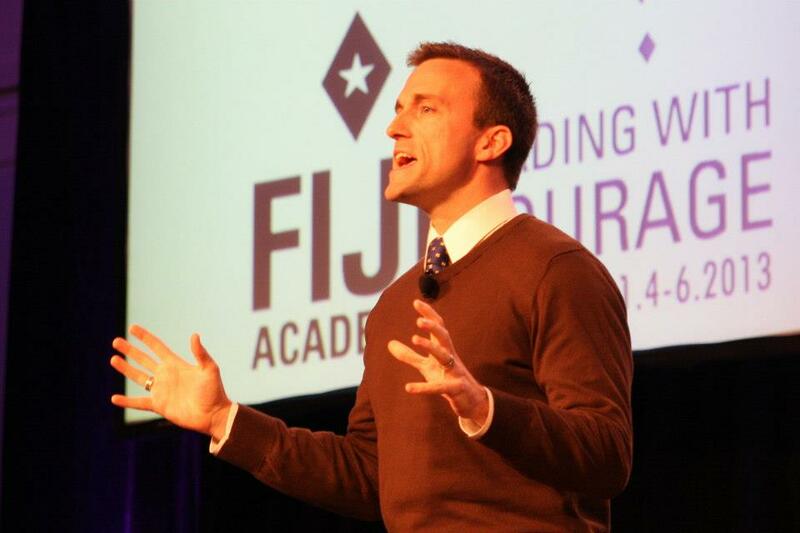 A few weeks ago, I had the pleasure to speak at Phi Gamma Delta's Leadership Academy in St. Louis. 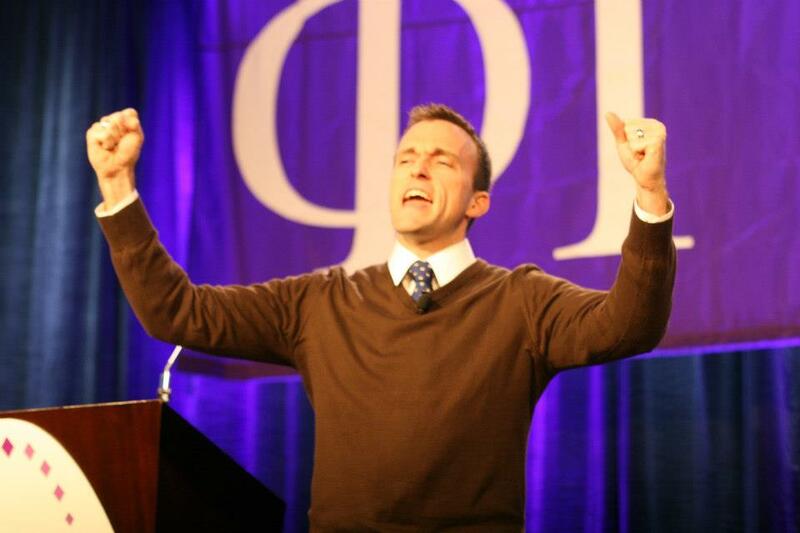 It was an awesome time to speak with well over 600 men interested in and committed to impacting their world while leaders of their fraternity. Someone also took pictures. Most pictures of me speaking come out blurry. So, I was super excited to find these on Facebook. 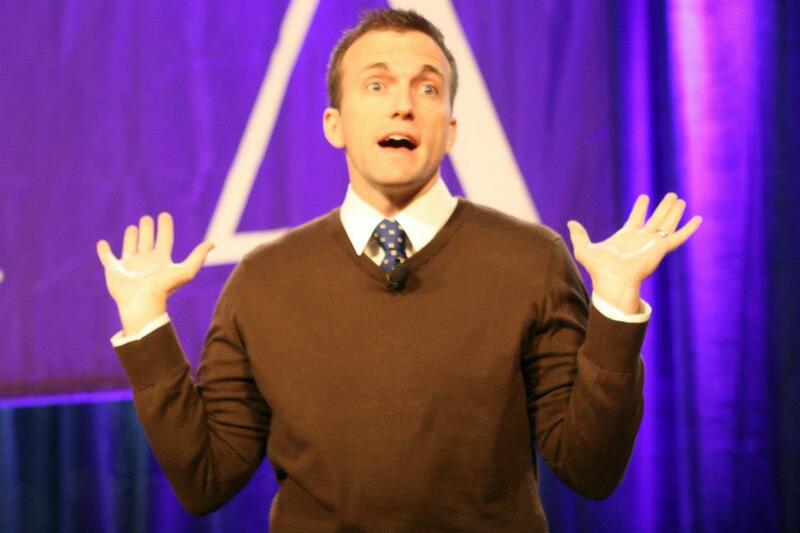 In scrolling through them, you may be able to tell that I tend to get animated when I speak. Thanks again, Fijis! Best of luck to each of you this year!